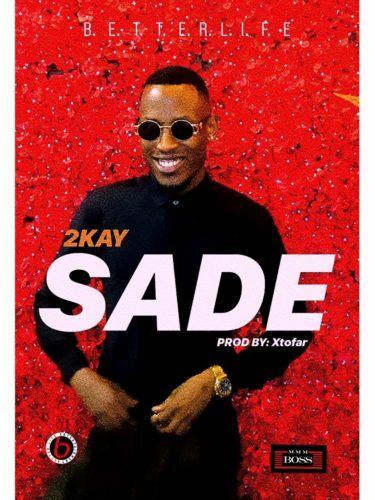 Here is a brand new single from 2Kay – Sade out now on NaijaMusic! Its the season of love hence the tune is just what you need to hear. It was produced by Xtofar. Listen, enjoy 2Kay – Sade below. Don’t forget to share!